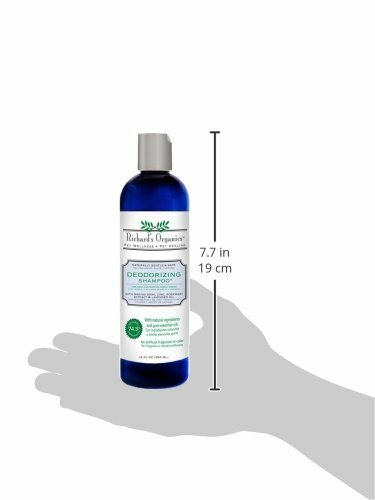 Home / Rosemary Oil / SynergyLabs Richard’s Organics Deodorizing Shampoo with Baking Soda, Zinc, Rosemary Extract and Lavender Oil; 12 fl. oz. 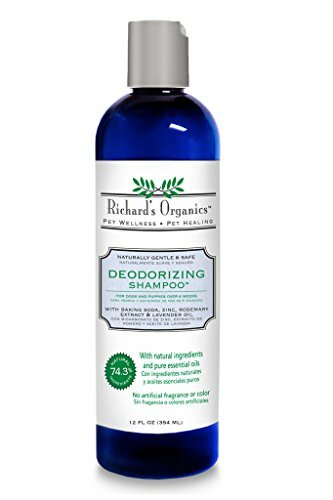 SynergyLabs Richard’s Organics Deodorizing Shampoo with Baking Soda, Zinc, Rosemary Extract and Lavender Oil is formulated to remove and control odors. 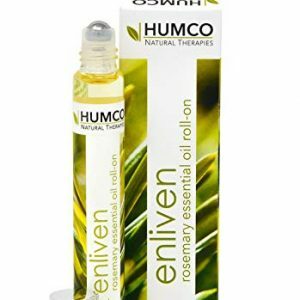 Natural extracts and oils soothe skin and leave the coat clean, shiny and healthy. 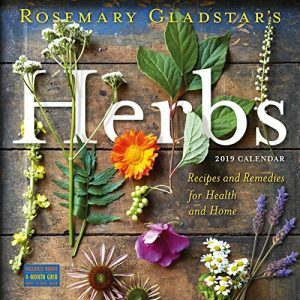 With Baking Soda, Zinc, Rosemary Extract and Lavender Oil. Naturally gentle and safe for dogs, cats, puppies and kittens. Safe, effective, and doctor recommended.